This time we’ll travel around the U.S. in search of places – the bastions of VCs and where contagious ideas of young IT-projects are hoping to pull their lucky ticket. But just a warning, Silicon Valley is definitely not included. If you have an idea for a startup that you want to turn into a successful business, you are wondering how and where to bring it to life. How - to seek funding, where - it’s a big question. You’ll no doubt start googling and immediately find the magic word combination “Silicon Valley”. Then you read plenty of book of how and where to make a startup (for example, Arun Rao’s “A History of Silicon Valley: the greatest creation of wealth in the history of the planet) and make a firm decision to go there. Why? Because in the West Coast the richest IT companies in the world are located - from Google to Intel and biggest venture funds like Andreessen Horowitz, Founders Fund, Google Ventures. All in one place. And you would want to go there to meet the reality or maybe your future. If you were not lucky enough to be born and live in California for years, you need to move and count your everyday expenses. Here is a simple calculation that follows the costs for 2018: food, child care, medicine, housing, transport, personal expenses, taxes, it all shows that for appropriate living in California a person should spend $66,019 a year. So if you don’t have enough money to start your business, are you sure that you have enough to eat and live in Silicon Valley? After countless meetings with investors, which can last for years, you receive some kind of an investment, register your company (up to $3,200) and start your business and earn at least $500,000, but you have to pay taxes. 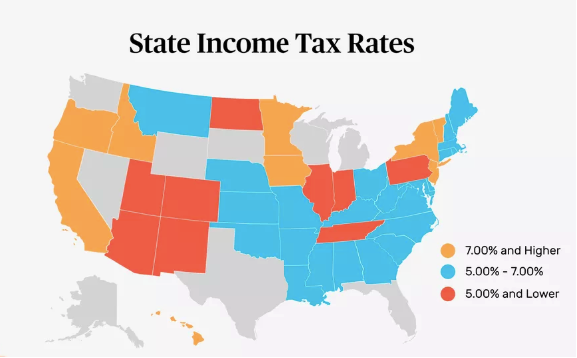 California charge a “progressive" tax on all income - the rate is 12.3%. Is it suitable for a young business to pay such taxes while sharing income with venture investors and paying fees? And If you have gone through several stages of financing, look at the statistics of the survivability of projects without rose-coloured glasses and read the Guardian article, where startuppers talk about the real situation - 90% of startups are doomed to failure. Here we come to the main question. Are you sure that your business is just as brilliant as Twitter and SpaceX, you have enough funds for your team to survive while you are looking for funding and you are talented enough to reasonably manage the received money for at least 5 years? 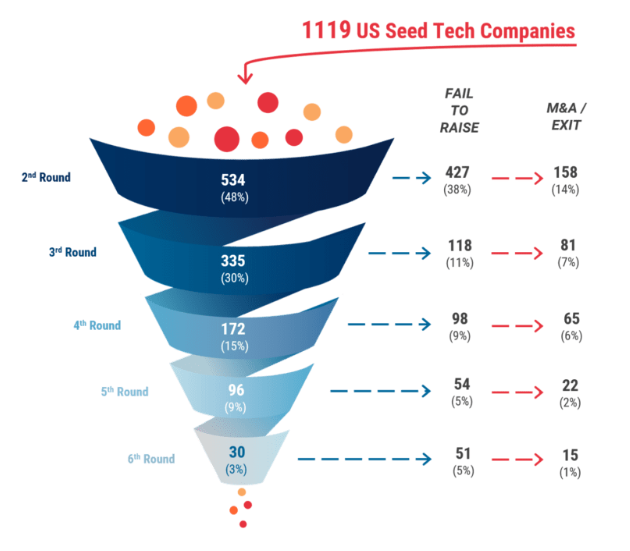 If not, just watch the Silicon Valley TV series, read the bestseller of John Carreyrou “Bad Blood: Secrets and Lies in a Silicon Valley Startup” and look at other startup clusters on the U.S. So here is our rating of U.S. startup clusters, besides Silicon Valley, where it worth going to. North Carolina is an agricultural state where tobacco and textiles are produced. 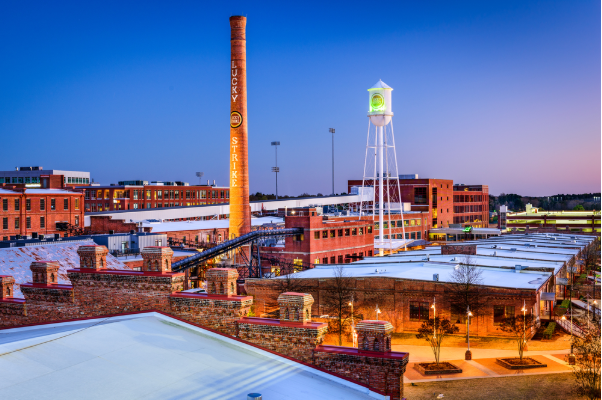 It’s a place where the American Tobacco was born. The state that has nothing else to brag about except for .... brains. When young people began leaving it because of low wages, the authorities decided to use the state land as a technology center. That is how Research Triangle Park (RTP) started its way, the union of the three cities of Raleigh, Durham and Chapel Hill, where students from three local universities work. Gradually the Triangle attracted not only students but also the largest companies that are now based here, for example, the BASF chemical concern. By the way, biotech specificity prevails over all others in the cluster. The founders of the Triangle take care of the convenience of startups and created The Frontier with a coworking space and offices, where the rent costs only $300 a month. In other coworking area American Underground places one of Google’s hubs. And here are some numbers. 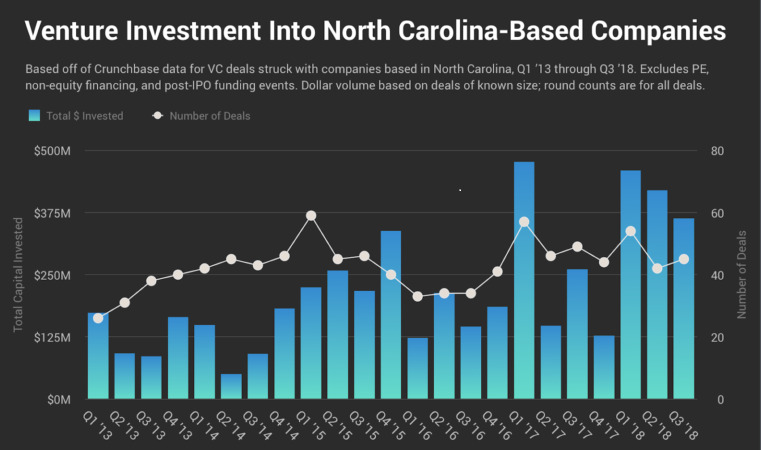 According to the Crunchbase statistics over 3 quarters of 2018 VC’s funding for startups in North Carolina amounts about $2.57 billion, which is 154% more than in 2017. So make your own conclusions. 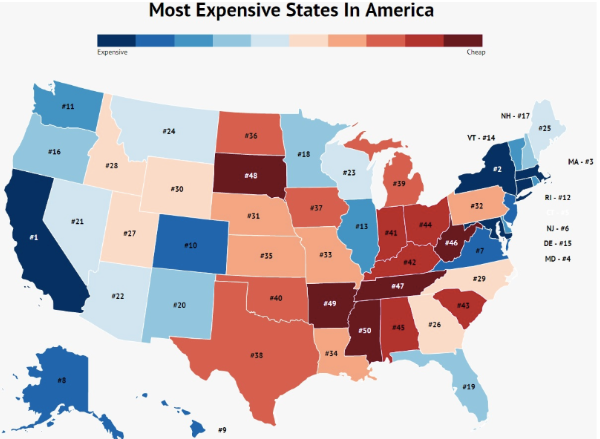 The indisputable reason to start a project in North Carolina is the low cost of living - you can find housing from $700 on Airbnb and Forbes called the Triangle the best place to rent this year. And if you have the opportunity, then you better hurry and buy real estate - an apartment or a house - in case of hard times of your project it will be a good “safe bag” to sell and support the project. Here is a video of a student that tells what to do in Durham city. 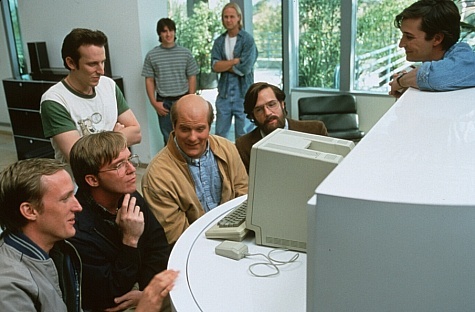 One more interesting fact - according to the director the Triangle was the place where IBM invented a barcode and a popular function of the keys on the keyboard CTRL + Alt + Delete. Seattle, or the city of rain as it is called for the 266 rainy days a year, is the fast growing IT hub in the north-west of the country, which competes with the Silicon Valley. Seattle has always been famous for such industries as electronics, automobile and aerospace, here you can find a Boeing Factory and its Future of Flight Aviation Center. Why Seattle is growing startup cluster? The answer lies in the IT companies themselves. In the 90s a number of high-tech companies were founded in Seattle and its suburbs, including Microsoft, RealNetworks, Amazon, McCaw Cellular, VoiceStream. This has led to the emergence of companies, such as Starbucks, Costco and Nordstrom, high-level technical departments. According to the report of CBRE real estate company only in 2017 Seattle hub created 33,803 tech jobs and overtook Silicon Valley by this indicator. Currently Seattle is an engineering center for dozen of companies with the heart in South Lake Union, where Amazon and Google have their own buildings and Google is constructing huge campus for 6,000 employees. Here is what the Seattle startup community says about living in Seattle and its sights. What else attracts startups, besides being close to the giants of IT industry? Taxes! The state of Washington charges zero income tax and is therefore very attractive to venture capital investors. If a business earns $10 million a year it will save almost $1.3 million in state income tax. But. surely, not everything is so great. 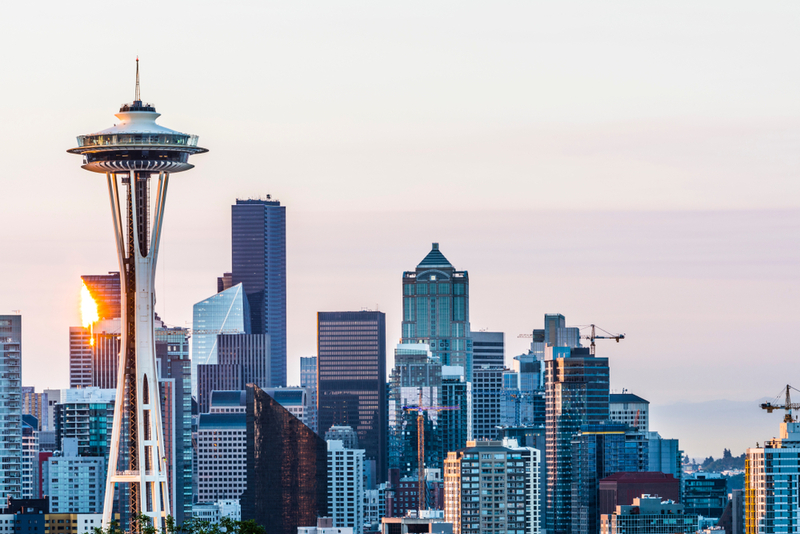 According to the same CBRE report, the growth in rent for an office in Seattle ranks fourth across the country as it rose by 13.9% over the last two years. So if you decided to move to Seattle, be prepared to pay at least $700 a month for a one-bedroom apartment. 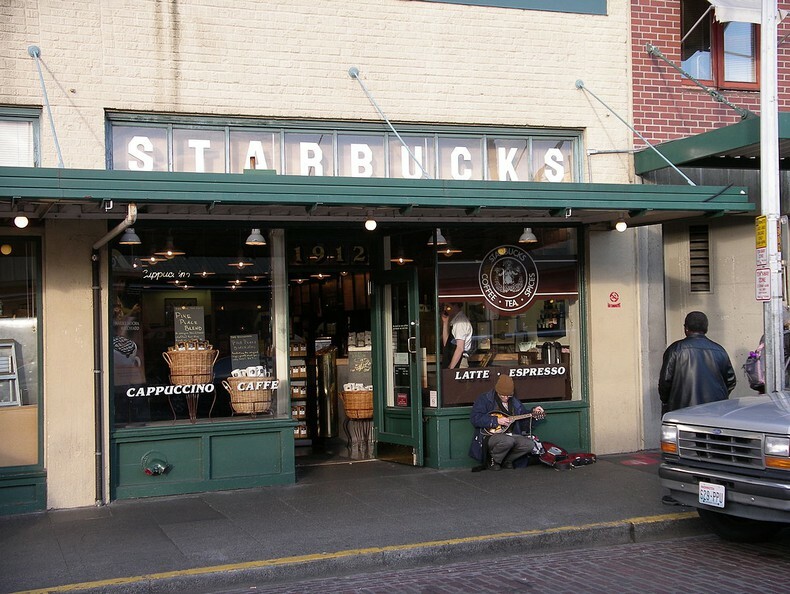 In 1971 the first Starbucks in the world was opened in Seattle. It still works and at the same time is a museum of the company. 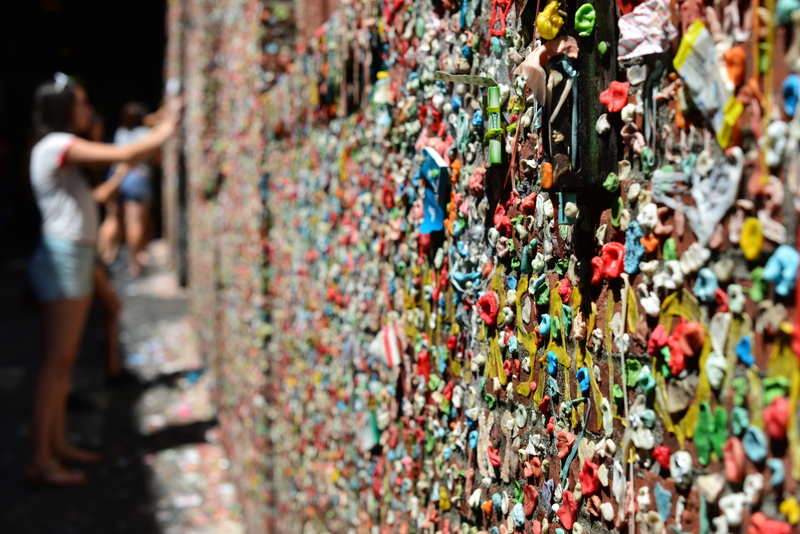 There is a Gum Wall, which is completely covered with used chewing gums, a layer of which can be an inch wide. Bill Gates and Paul Allen, the founders of Microsoft, were born in Seattle. Gates still lives near Seattle on the shores of Lake Washington. And if you are going to move to Seattle, do not forget to watch the unfading classic with gorgeous Tom Hanks and Meg Ryan - Sleepless in Seattle, where you will see Pike Place Market, Space Needle and, of course, Lake Union. 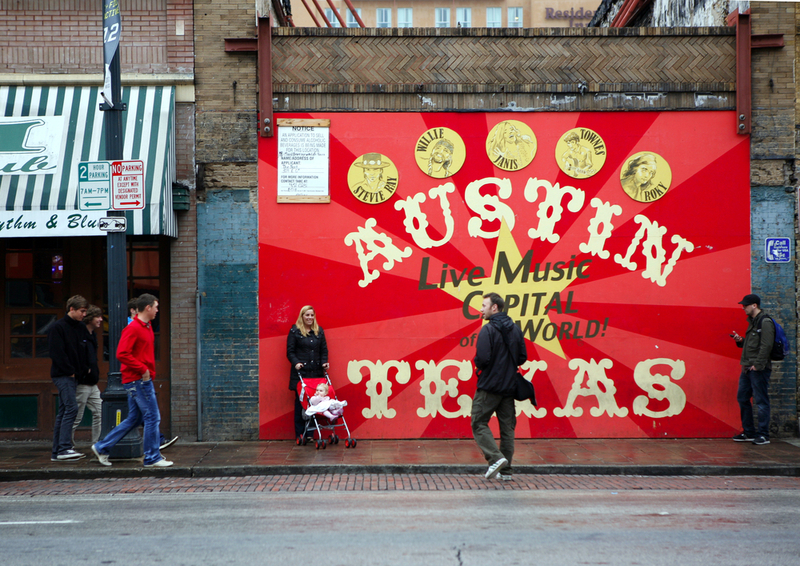 Live Music Capital of the World, Austin is the hot capital of Texas, home for BBQ lovers and the famous Texas hats. 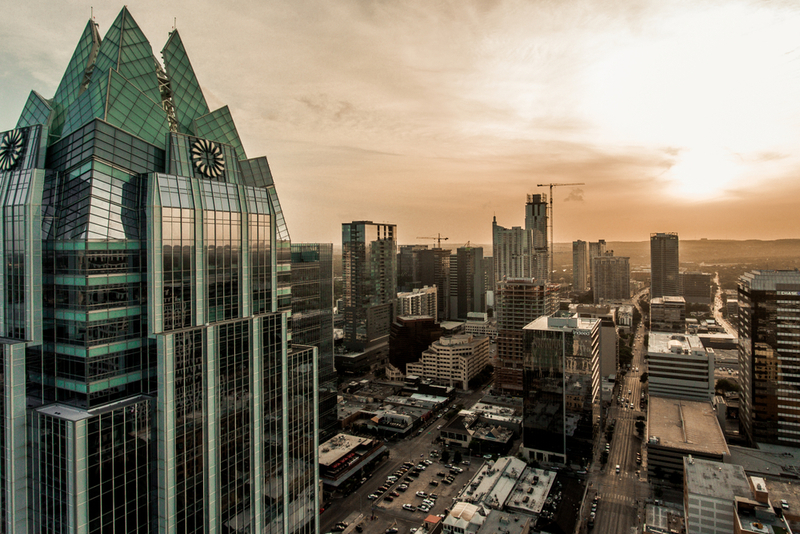 Austin is one of the safest cities in the U.S. with a high standard of living and an educated population. The close connection of the city with music can be traced from the end of the 19th century, when the first live concerts were given in German beer halls. Austin is considered a fast growing center of high tech: among the largest employers are Dell, IBM, NVidia, Cisco Systems and others. Here is the University of Texas, which is a supplier of high qualified specialists in different tech sectors, especially in biotech. Large companies, such as Apple, Google and Facebook, also opened their offices there over the recent years. An important point was the creation of a Medical School at the University of Texas by Dell, which spent $436 million on it. According to the Greater Austin Chamber of Commerce report, after 2016 the number of life science companies in Austin massively increased and exceeded 250 businesses. And the National Venture Capital Association report showed that for the first half of 2018 almost 100 venture companies invested in Austin startups - that is $1.41 billion. Capital Factory is an old-fashioned Texas accelerator company that owns one of the most advanced and popular coworking centers in Austin. 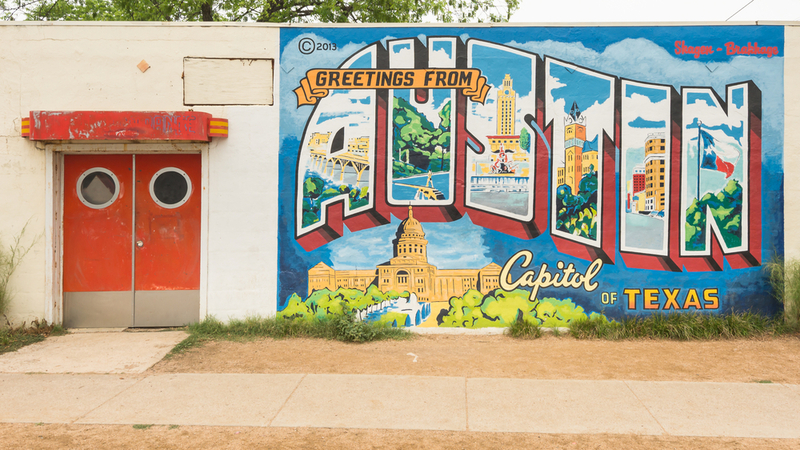 Austin Startup Week is a five-day festival held annually in Austin since 2011, which gathers thousands of visitors for an open day to meet with representatives of accelerators companies. The city is also very close with the blockchain technology. As Crunchbase reported Austin can be a crypto hub as several blockchain startups like Factom (with valuation of around $500 million) and Wanchain are successfully working there and attracting funds.